L-R, Andrew Moore, Director of Projects T’Sou-ke , T’Sou-ke Nation Chief Gordon Planes, Bob Haugen, MLA Mike Bernier and Judith Cullington Councillor City of Colwood. Mike Bernier was the Mayor of Dawson Creek and led the Dawson Creek Solar City initiative and Judith Cullington led the Colwood Solar initiative. The City of Dawson Creek and the City of Collwood are both official Canadian Solar Cities. The Canadian Solar Cities Project board of directors is pleased to announce that the aboriginal community of T’Sou-ke has been selected as the third official Canadian Solar City. The T’Sou-ke Nation achieved this designation by meeting each of a 10-point set of criteria established to recognize the most sustainable communities in Canada. The T’Sou-ke solar initiative is an example of innovative leadership in long-term energy cost reduction through the application of renewable energy technologies, stimulating local economic development and encouraging local community development. The T’Sou-ke solar initiative involves three distinct solar electricity demonstration projects as well as solar thermal on half of the private residences in the community. The three solar electric installations include a grid connected solar electric array designed to feed directly into the grid and generate revenue for the community, an off grid solar electric system complete with battery storage designed to provide electricity to a building housing the fisheries and special projects offices and finally a grid connected net metered solar system designed to generate the amount of electricity needed for the administration buildings. This system produces surplus electricity during the sunny summer months, thereby building up a credit with BC Hydro, and then drawing the surplus electricity back from the BC Hydro grid during the winter months. 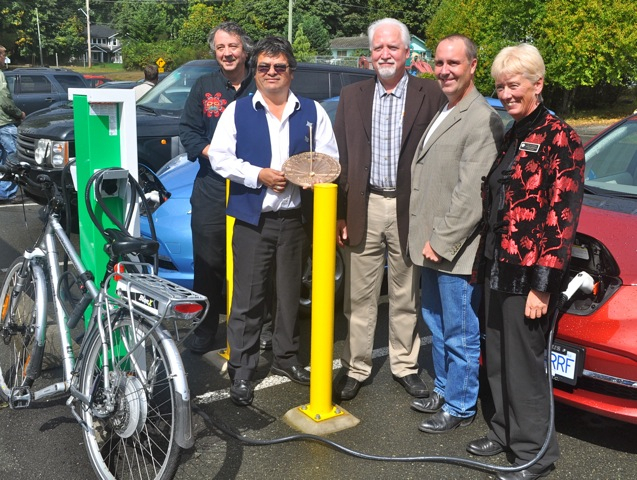 This system uses the BC Hydro grid as a battery. The T’Sou-ke Nation’s three distinct applications of solar electricity generation demonstrate how solar can be used to meet energy needs in a wide variety of settings, from off-grid remote communities currently relying on diesel generators, to urban settings where self sufficiency and long-term energy cost reduction is the goal. The solar initiative at the T’Sou-ke Nation was developed from a visioning process that engaged the entire community including the children. The vision that resulted was to be completely self sufficient in food and energy and sustainable for seven generations into the future. The motivation for this vision was to respect, and to in some measure return to, the thousands of years of sustainable living the T’Sou-ke people had enjoyed prior to European contact. 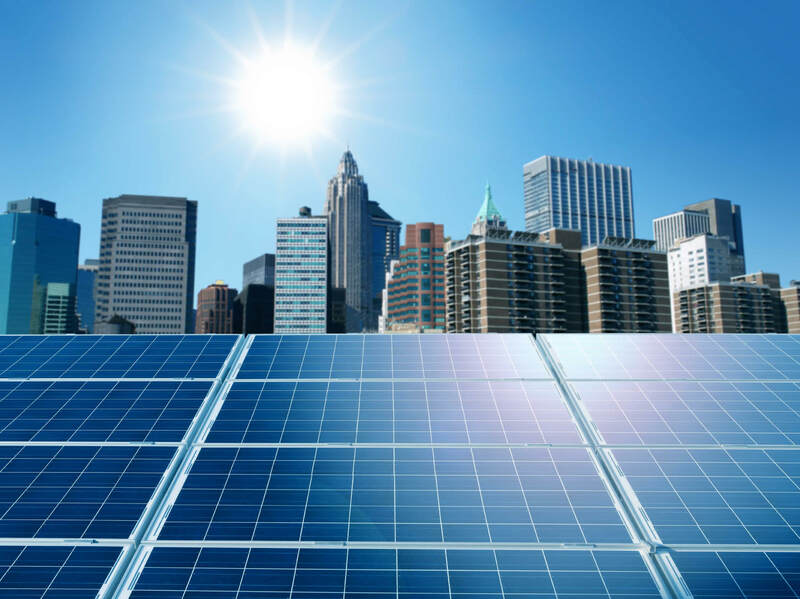 The Canadian Solar Cities Project is a Canadian registered non-profit corporation dedicated to recognizing Canadian communities for leadership in sustainable practices, with a focus on solar. To become a solar city, communities must demonstrate how they meet the 10-point set of criteria developed in consultation with Canadian solar leaders, the federal and provincial ministries of environment and representatives from municipalities across the country. I would also like more information as the project, I live and work in a First Nation community that has tremendous opportunity for agriculture and we have been exploring renewable energy projects. I would like to share this project with my colleagues.